Anyhow, I noticed that non-resizeable dialog boxes (Like a regular Msgbox) are not getting placed correctly via WinMove. Below is a screenshot showing Msgbox overlapping my other monitor. The window is at the right x coordinate (in this case, left monitor x is 1366, and the Msgbox x is 1366), but, as you can see, it clearly it being placed incorrectly. 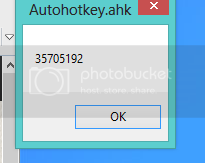 Keep getting errors when trying to edit that post. Thanks! That is helpful, and it is a good solution; however, I used Msgbox for simplicity. This is a problem for any non-resizeable dlg. Is this, potentially, a widespread problem of incorrectly stylized dlgs? 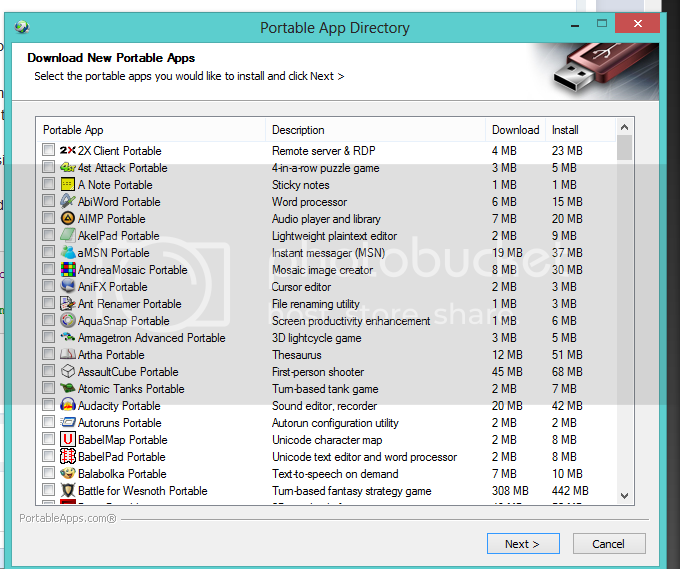 PortableApps is a non-ahk dialog. See my post in Win7 GUI Dimensions Wrong. The dimensions are, in fact, correct as far as the OS is concerned. The decorations rendered by the Desktop Window Manager (which is optional in Windows 7) complicate things. Thanks, Lexikos. Appreciate the info. I'm marking your answer as solved since the issue has already been discussed in your post.